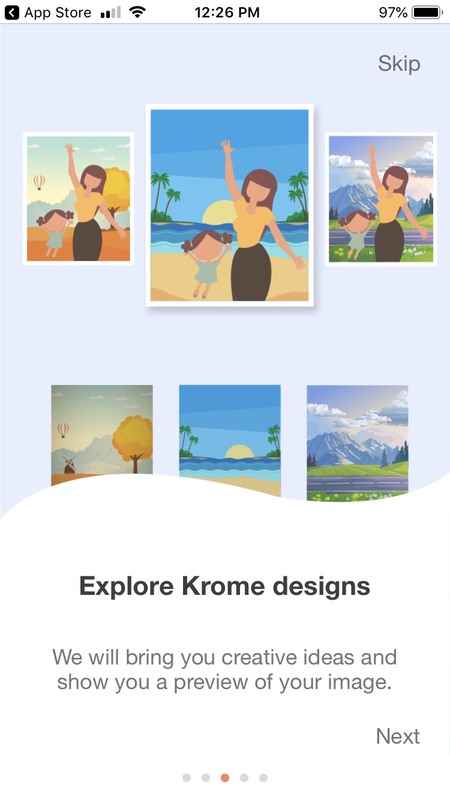 Krome Photos is a professional photo editing app that is different from your usual photo editors. With Krome Photos I can take ordinary photos of myself, my pets, or anyone in a simple setting and transform them to mystical settings, popular travel destinations, seasonal settings and more! You can even design holiday cards. The app is so easy to use. I simple clicked on the Start New Order Box in the app, I then chose one of my photos in my phone photo album. Next I chose the theme I wanted. Krome Photos made some recommendations based on my photo. If I didn't want any of the recommendations, I could choose my own theme. I didn't have to do any clipping or editing of my photo. Krome Photos did everything for me. Once my photo was complete, I was sent an email advising me that it was ready. 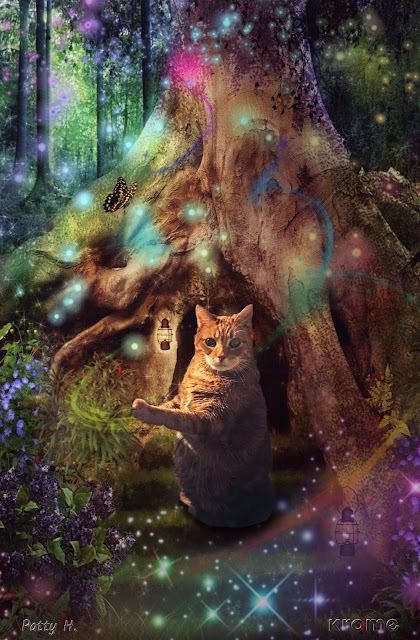 Look at the beautiful mystical photo that Krome Photos made of my kitty! 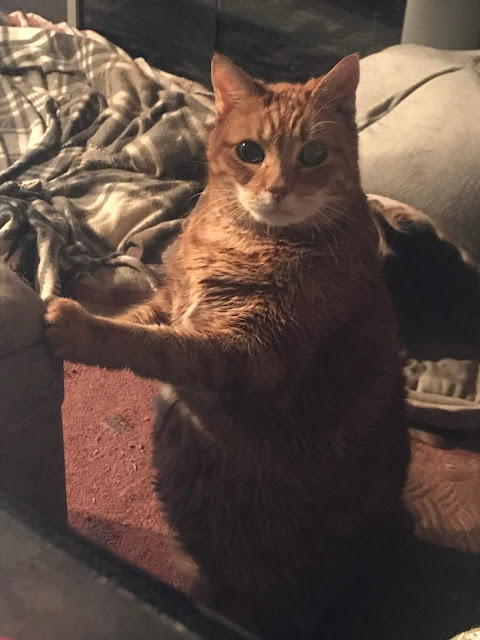 This is the original (BEFORE) photo that was used. I am so extremely happy with how my Krome Photos portrait turned out! The cost is so inexpensive and affordable and the photo is a beautiful work of art! My first photo only cost 99 cents to edit. 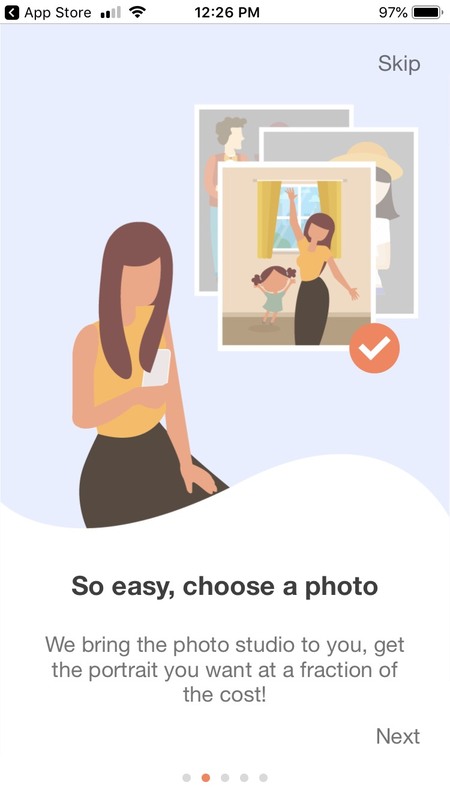 Most photos start at $2.49. Special requests are extra. Check out their Lookbook Designs and Gallery of customer examples. 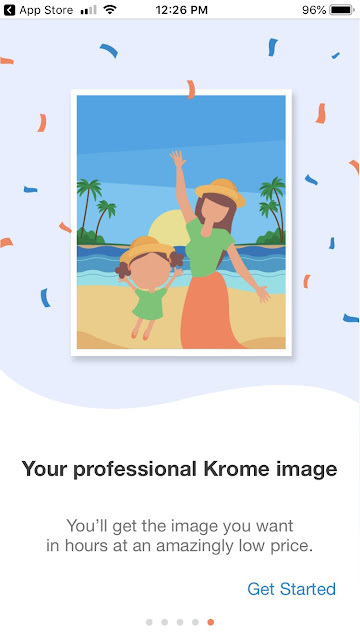 With Krome Photos you can take a photo on your front lawn and have it edited to look like you are standing in front of the Eiffel Tower, Venice, Foreign castles and more! 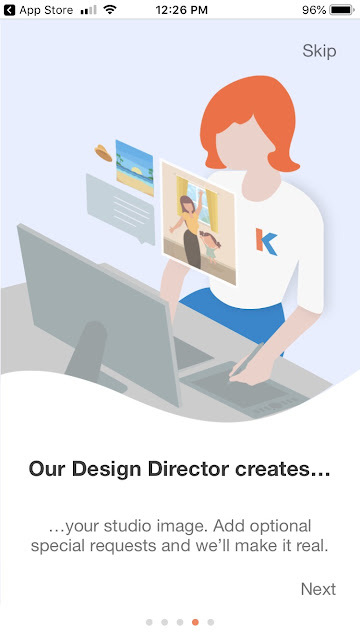 Look for the Krome Studio app on your mobile phone. Look for them on the itunes App Store, Google Play App and Web App. I am downloading the app as I type. I think this would be so great for a lot of things. BUT I think for Christmas it would make some wonderful pictures. Thanks for finding this! Wow! So cool that they got all thos lookbooks. Sometimes you just don't have some exact idea and this is when some preset designs helps so much. Awesome app!